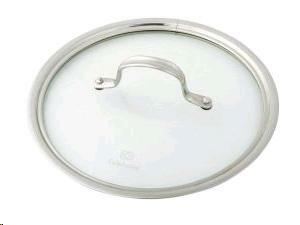 Stock Pot Lids. Use with 12, 16, 20, 40 or 60 Quart Stock Pots. * Please call us with any questions about our pot lid rentals in Sacramento and Citrus Heights, serving Auburn, Placerville, Woodland, Davis, and Elk Grove in the Sacramento area.